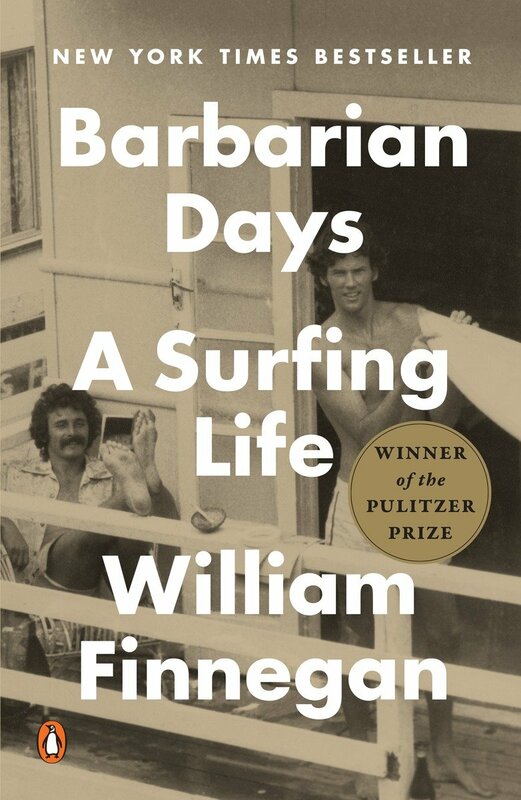 “Barbarian Days is William Finnegan’s memoir of an obsession, a complex enchantment. Surfing only looks like a sport. To initiates, it is something else: a beautiful addiction, a demanding course of study, a morally dangerous pastime, a way of life.